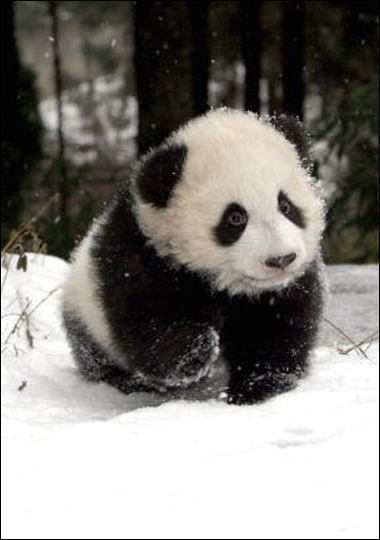 Google has refreshed its algorithm, this time with Panda update number 20. This update would affect 2.4 % of the English queries while other languages have a 0.5% impact that's rarely noticeable. Panda 20 update went live on September 27th, 2012.The first Panda update went live on February 2011. You don't need to panic with this update. This refresh has been done to improve the quality of search results so your strategy as a search engine optimizer would be to present the most relevant content to the user in an appropriate manner. Its better to stop overdoing seo and take natural steps towards making your website look genuine. Concentrate on adding fresh content to the website as Pandas love fresh content. 1- Quality and freshness of the content- Make sure your website has quality content on relevant topics. Instead of creating similar pages focussed on the same keyphrases, try to create a unique page containing all the smaller bits of content. This page would hold more value in the case of Panda. Always take the reference of Wikipedia for example. Also, with the emanuel update already on the blocks, you must not infringe any copyright else your site is sure to get penalized. 2- Social Sharing and Authority of the Author - The site that is having valuable content must get the love of the user and that's exactly what Google thinks. You need to get social sharing for your webpages and get lots of citations. If your site is having an author associated with it then the authority of the author would help in ranking the web pages higher up on the search engines. Remember to include Google Plus in your social media optimization strategy. 3- Overdoing the Seo- Panda watches closely on the content that has been manipulated to take the Seo advantage. Hence, it is better to keep the user in the mind while writing content and prevent overdoing in the placement of keywords in the right position. With the latest EMD update, the seo advantage that exact match domains once received has also lost. So instead of going after short term wins, prepare yourself for a bigger win.